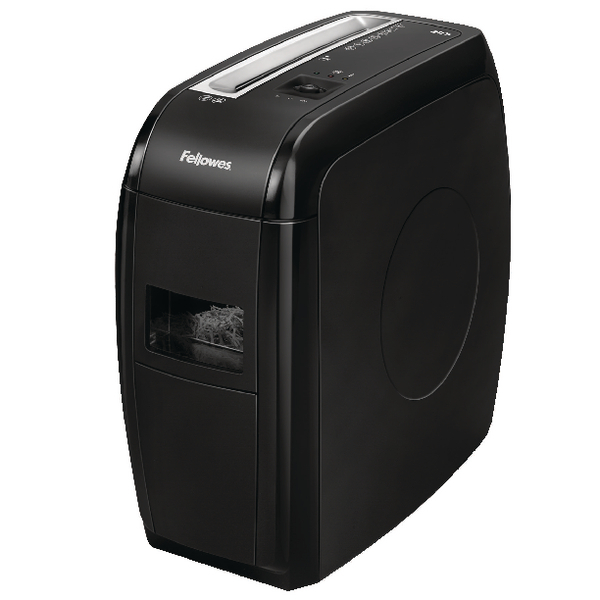 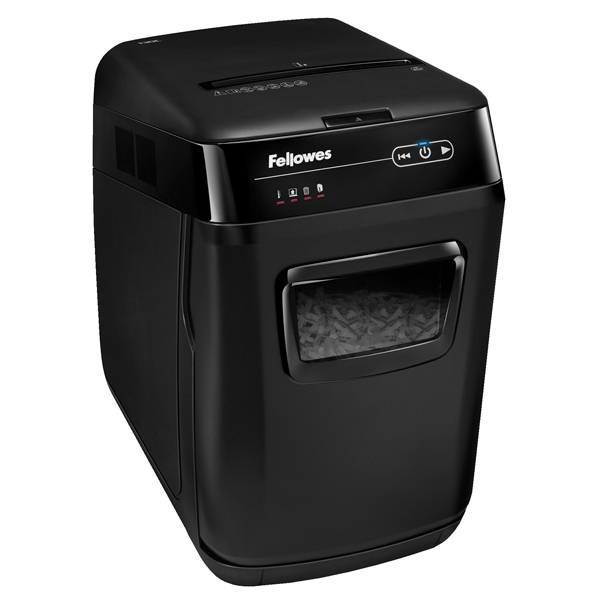 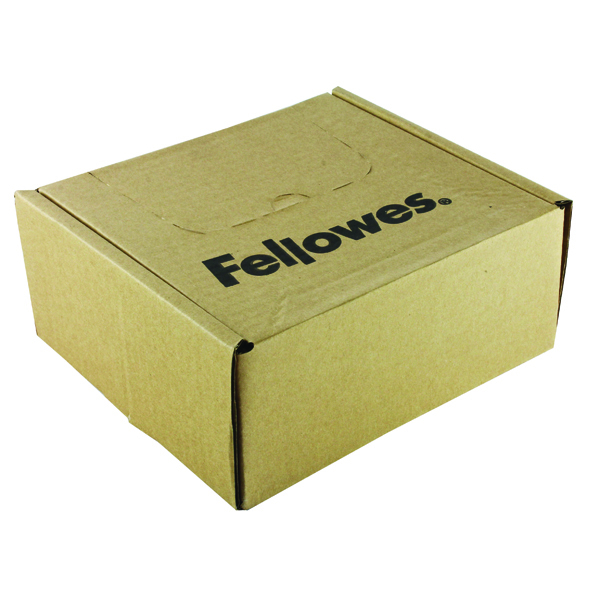 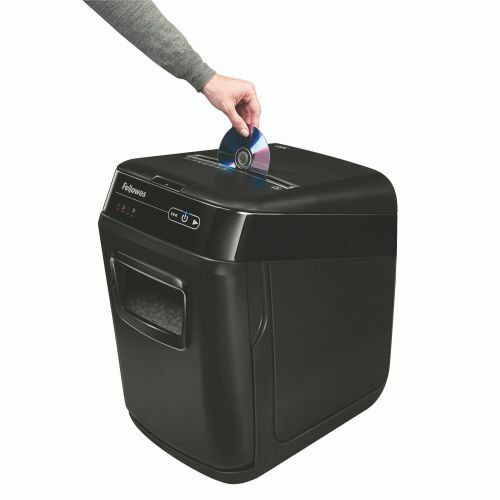 The Fellowes AutoMax 130C auto feed, paper shredder, brings you truly walk-away, automatic shredding. 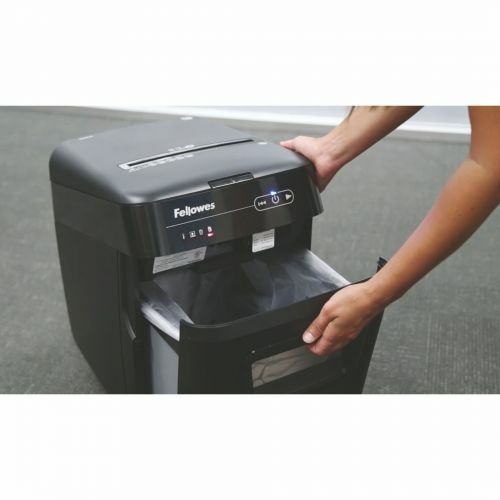 Featuring Fellowes Accufeed System, so you dont have to sort and prepare your papers; it can shred folded, crumpled, stapled and even paper clipped paper. 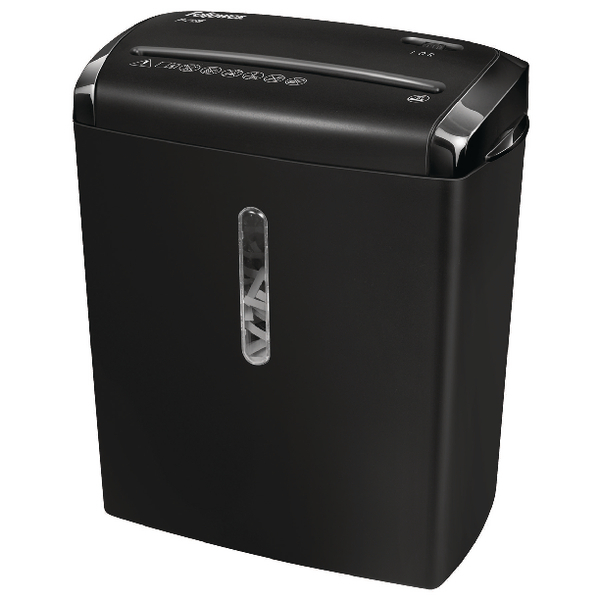 Simply load it, push the button and walk away. 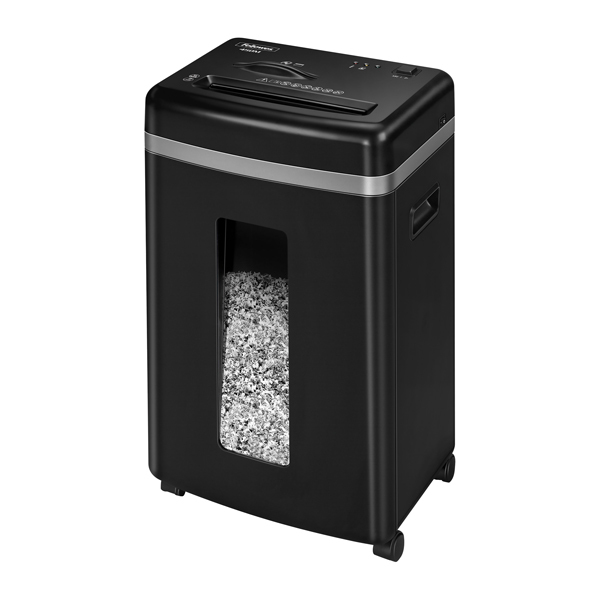 Ideal if you regularly need to shred medium/ high volumes and stacks of paper. 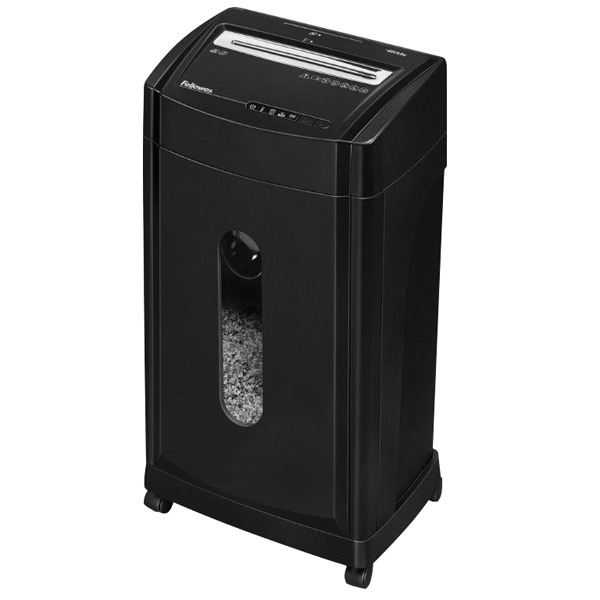 Comes with a 32 litre pull out bin. 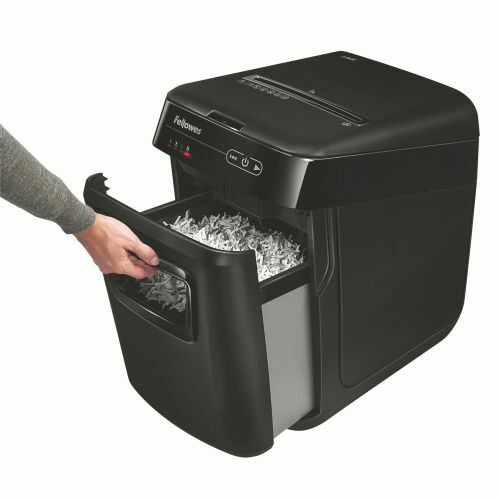 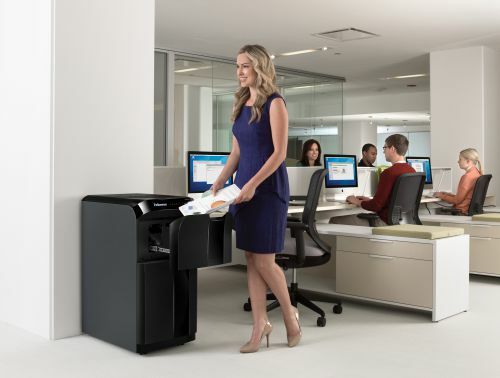 The AutoMax 130C can shred up to 130 sheets per load in 5 minutes and has been is designed to fit neatly by your office deskside, for use by 1-3 users. 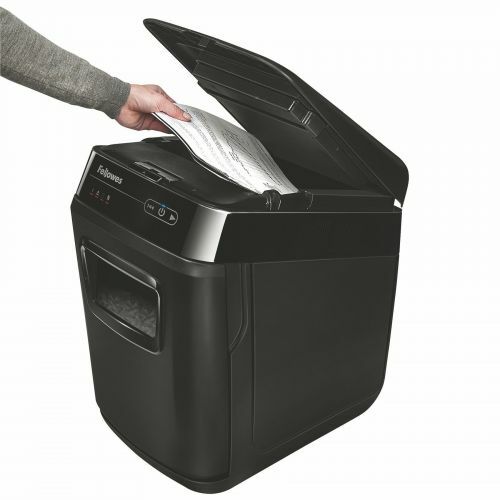 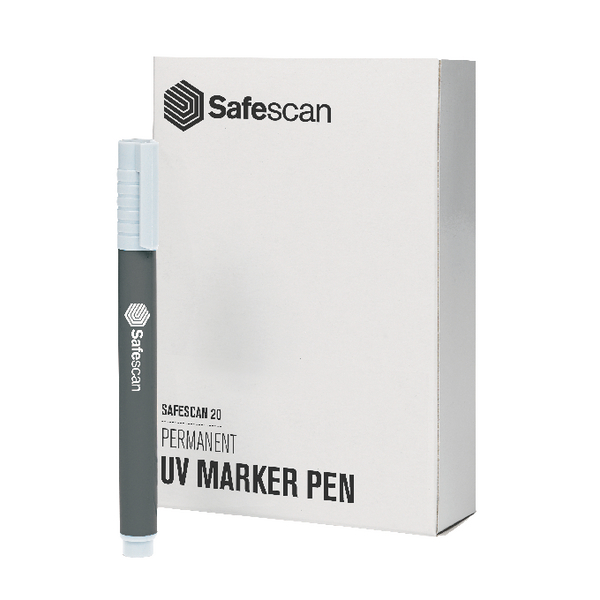 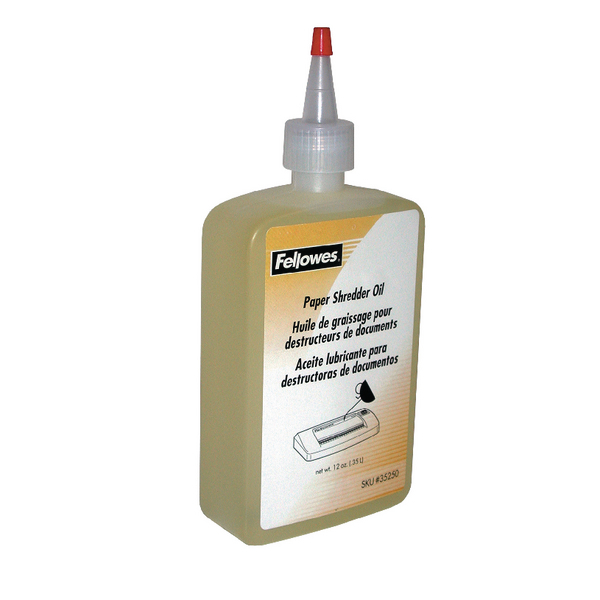 Includes a 2-year machine warranty plus 5-year cutter warranty.